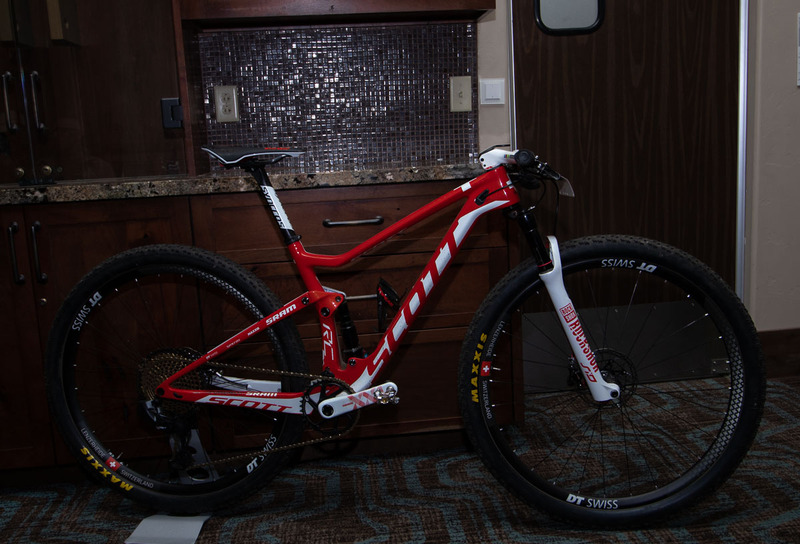 RAM’s released its Eagle 12-speed mountain bike drivetrain three years ago, and has since been focused on bringing the 12-speed mountain bike drivetrain to lower price points in the form of the GX and NX lines. 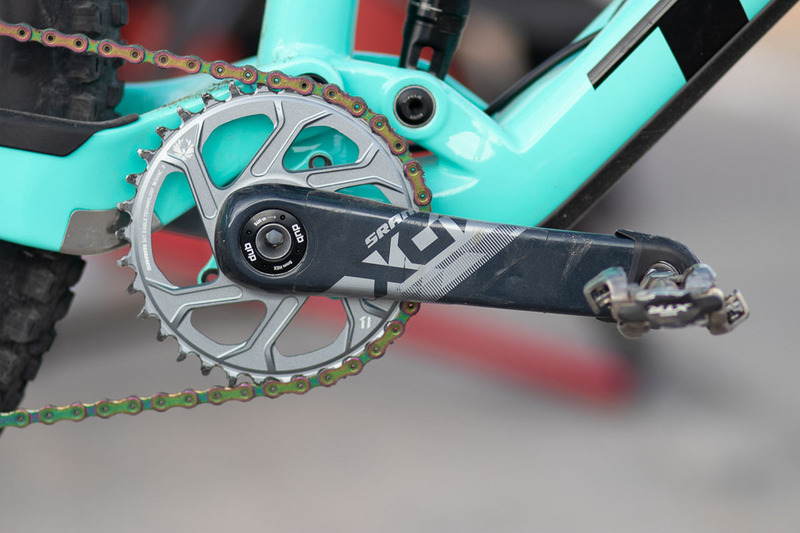 Today, with the launch of X01 and XX1 Eagle AXS, SRAM has gone the other way by adding two new high-end Eagle options. With electronic Eagle AXS, it also has opened up the world of pairing Eagle’s 10-50 12-speed cassette with drop bar shifters. Just as with Shimano, SRAM’s electronic mountain bike derailleurs will work with the new electronic road shifters, with some exceptions. Pair one of the two rear derailleurs with an Eagle cassette and eTap shifters and you’ve got an incredibly wide-range 1x adventure setup. 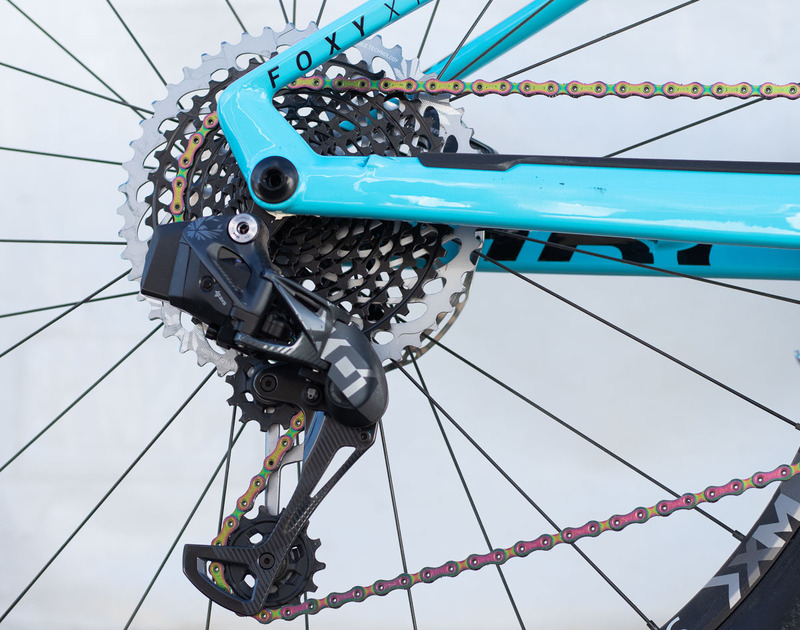 (Don’t try to pair an Eagle AXS rear derailleur with RED eTAP front derailleur, SRAM warns). 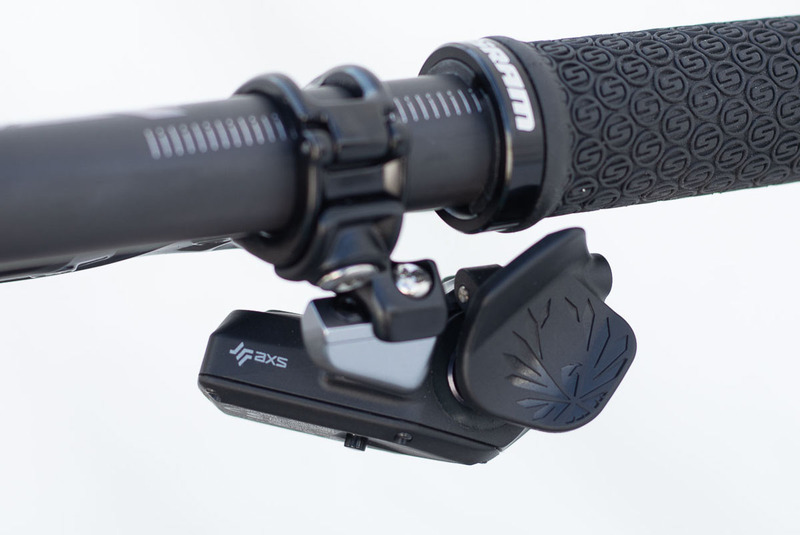 Eagle AXS fortunately relies on many existing components from the mechanical drivetrain. 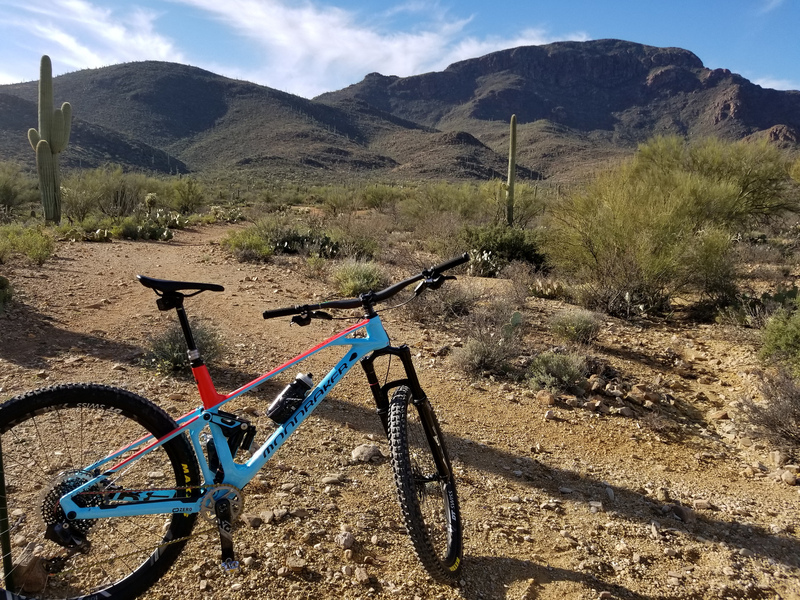 If you’re on a budget but want electronic shifting, you could pair an NX-level cassette, chain, crankset and chainring with a new Eagle AXS rear derailleur and the SRAM AXS shifters of your choice and you’re ready to go.